Freshwater Place is a premium apartment building in a unique location on the banks of the Yarra River opposite the Melbourne CBD. With an unparalleled range of facilities, Freshwater Place provides residents with a warm and friendly environment in magnificent surroundings and is a place that you would be proud to call home. 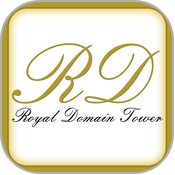 The Royal Domain Tower is quite simply the best luxury standard apartment Building in Melbourne. 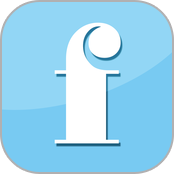 We have built this app for you our residents, so you can enjoy the community and keep up to date on all the important information about your building and community. Facility Management Victoria Pty Ltd (FMV) contracts to Owners Corporations working closely with them ensuring on site Building Managers, Caretakers, Support Staff and Contractors meet the short and long-term objectives of the Committees. 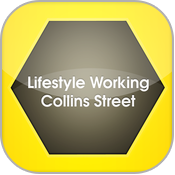 Welcome to the Lifestyle Working Collins Street Mobile APP. The APP will save you time, create loyalty & support for businesses in the building, increase communication, create a connected community and promote safety and security. Balencea is a premium apartment building located in Melbourne. 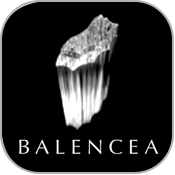 With an unparalleled range of facilities, Balencea provides residents with a warm and friendly environment in magnificent surroundings and is a place that you would be proud to call home. 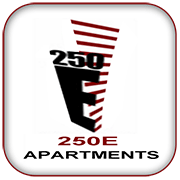 Residents of 250E Apartments will find all the information they need. Please turn notifications on to receive messages from management about window cleaning, fire alarms, etc. New residents will find the moving in guide very useful. If you want an electrician, handyman, etc check the Service Providers tab. 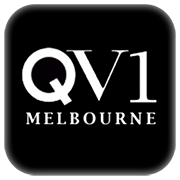 This app is for the residents of QV1 apartments in Melbourne, Australia. 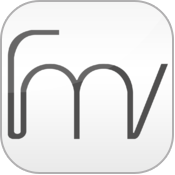 The QV1 Owners Corporation is pleased to make this app available to current and future QV1 owners and residents. Your Owners Corporation works hard on your behalf to ensure the QV1 Apartments community has a well-maintained building with pleasant, safe and well-maintained common areas and facilities for the use of all residents and owners. Please help us to keep our home this way! © 2016 FMV TECHNOLOGY. ALL RIGHTS RESERVED.